Cotton is a soft, fluffy staple fiber. 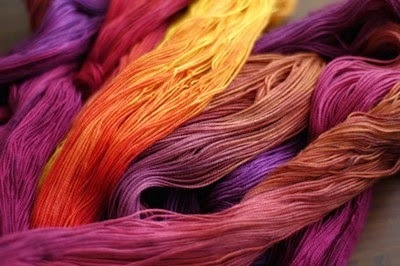 It is a natural and most popular fiber. Cotton is dyed with a range of dye types, including vat dyes, and modern synthetic reactive and direct dyes. Dyeing process of cotton is given below.